Home » David And Malen's Treasures! 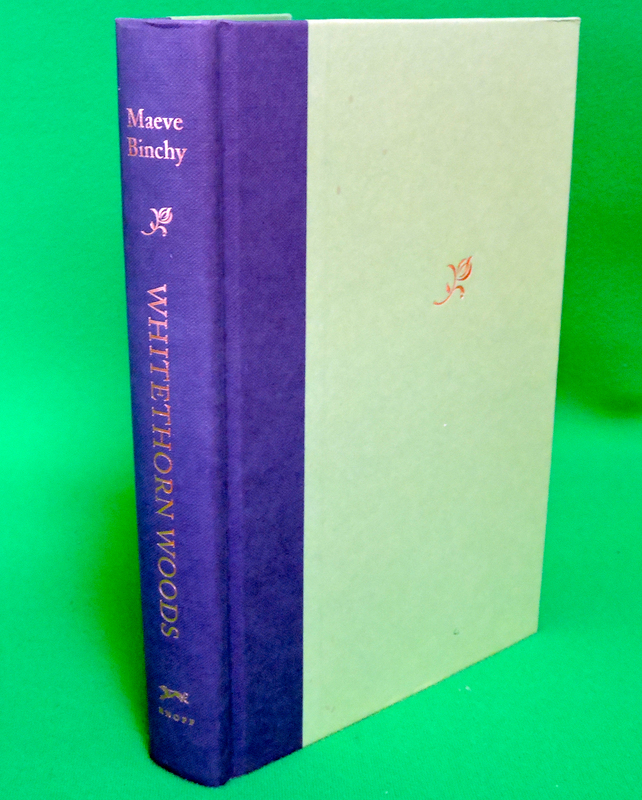 » 2007 1st US Edition Book - "Whitethorn Woods" by Maeve Binchy - Mint! 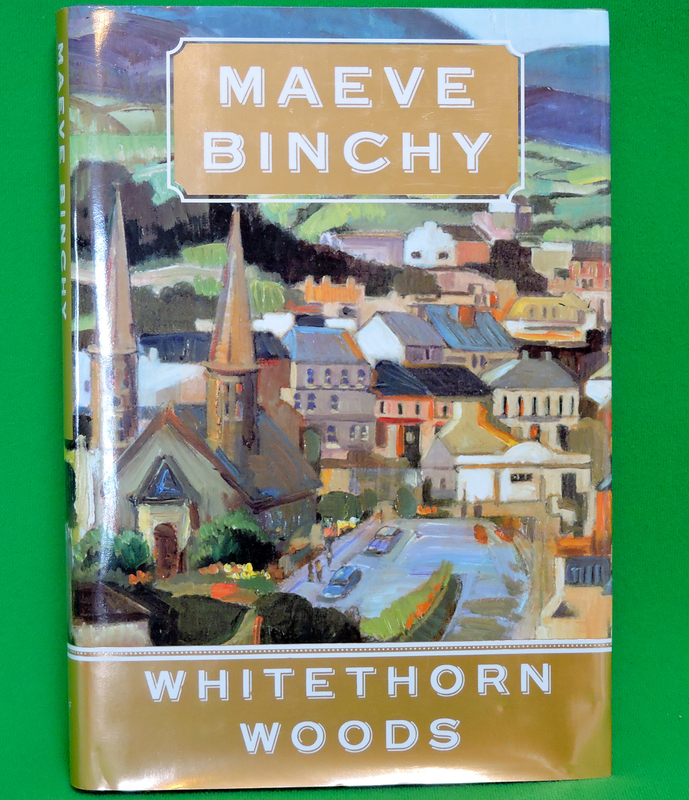 2007 1st US Edition Book - "Whitethorn Woods" by Maeve Binchy - Mint! Hand-Picked Treasures For Our Customers! We search high low - yard sales, estate sales, antique shops, and more - all to find treasures we can bring to our customers (we also make some things ourselves buy things wholesale). We love repeat customers, so honesty and accuracy are important to us! 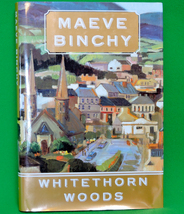 Be sure to check out our complete inventory of books at dm-treasures.biz 2007 1st US Edition Book - "Whitethorn Woods" by Maeve Binchy - Mint! 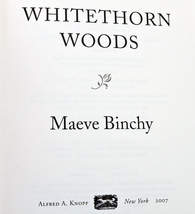 This is a first US edition hardcover book from 2007 titled "Whitethorn Woods," and written by Maeve Binchy. 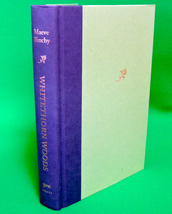 This 344-page book has green covers, which are blue near and over the spine, and gold lettering on the spine. 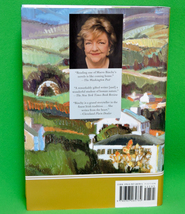 There is also a little gold flower embossed on the front cover and the insides of both covers are decorated with a beautiful painting of a village scene. 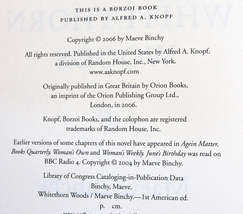 The pages have deckled edges. Shipping weight will be just under 2 pounds. Our Books All our books come from garage and estate sales, and range in age from the 1800's to a year or two old. 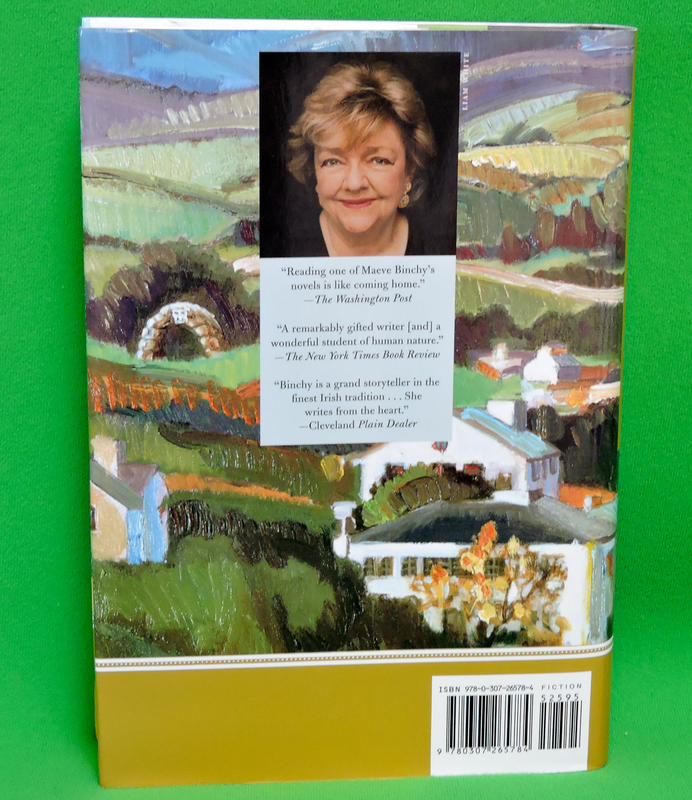 We conservatively rate the book and the dust covers (if present) as Like New, Very Good, Good, Fair, and Poor. We also will provide a description of condition to back up the ratings. 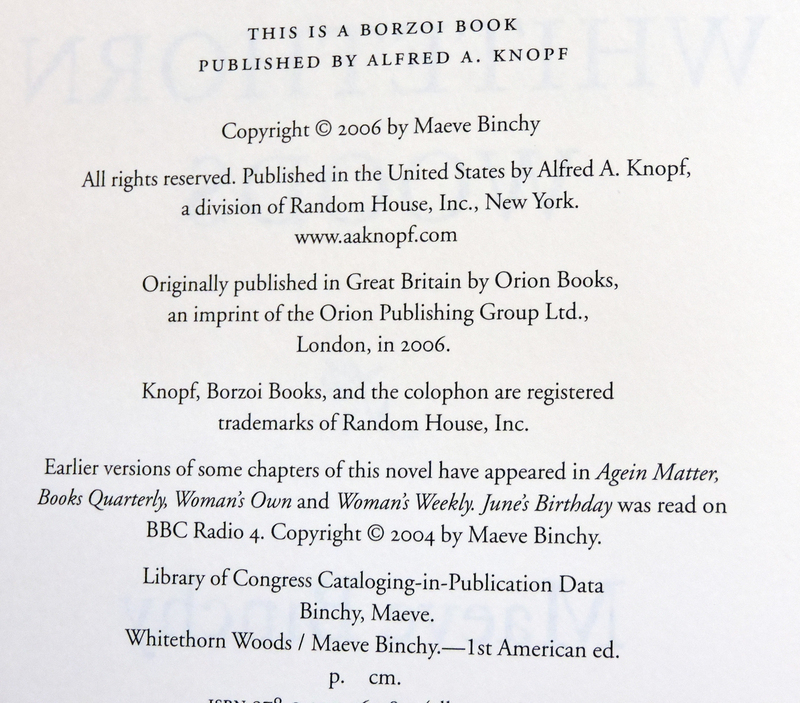 This Book Listing: Book Rating: LN (Like New): The condition of the book is like new with no signs of previous use or ownership. Dust Cover Rating: LN (Like New): The dust cover is also like new, but may have some mild edge wear. 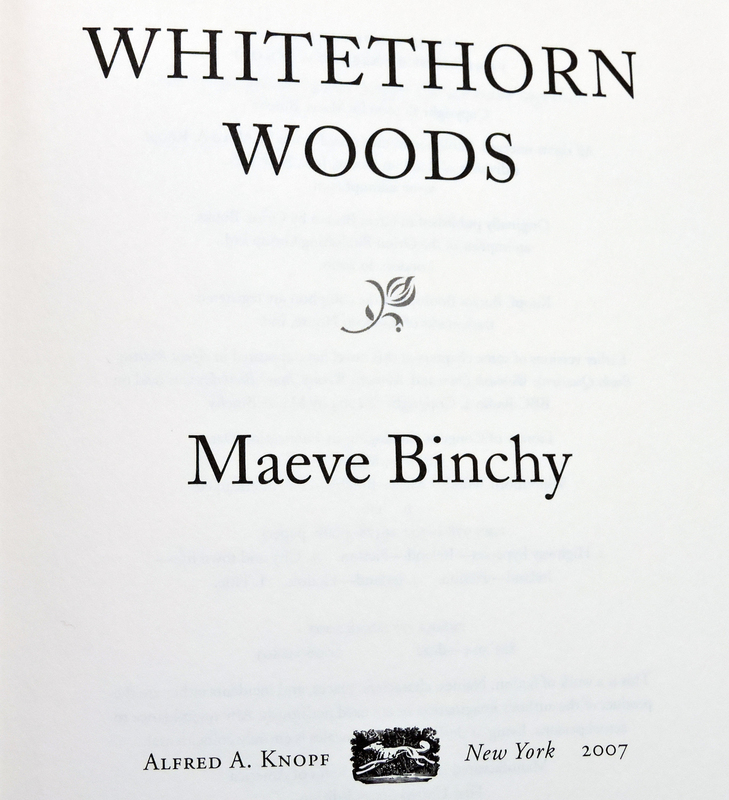 Special Notes: 2007 like new first US edition! Satisfaction Guaranteed! Shipping Our books are carefully wrapped and shipped domestically via USPS Media Mail (unless the buyer chooses expedited shipping), usually in a large padded envelope. Usually we prepare the package and ship the same day you pay for the product, and we do ship internationally. After we ship the product, you will receive the tracking number. We normally use USPS First Class International for international shipments, and either USPS or FedEx for domestic shipments (US). Payments For easy and fast transactions, we accept PayPal and Amazon Checkout only. 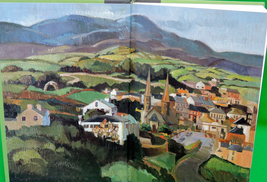 Returns All our books are guaranteed to be accurately rated and described! Please contact us first if the item you receive does not meet your expectations. If you are unhappy with the book for any reason, it can be returned for a refund of the full amount you paid, including postage. Unless the book is damaged on arrival or defective in ways not described in our listing, you will pay for the return postage. If damaged or defective, we will include the return postage amount (using the least costly shipping method available - please try to use the same packaging) in our full refund to you. 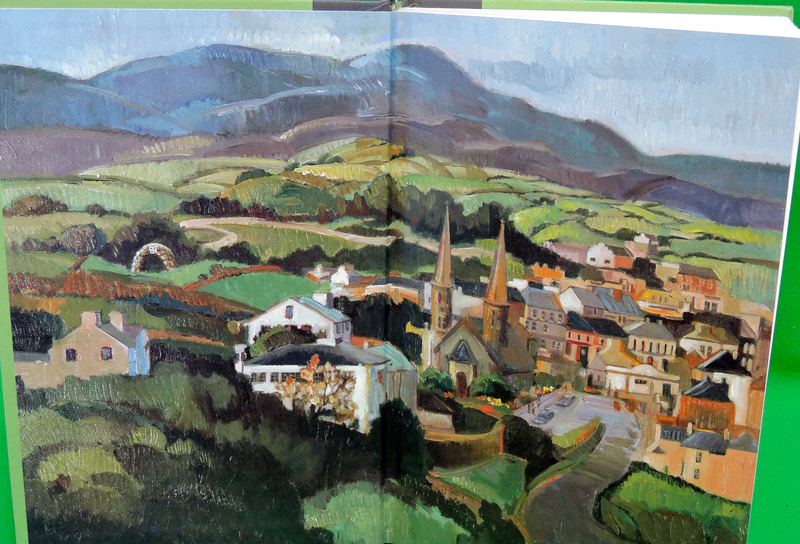 We do not accept returns on international sales, unless the book arrives damaged or defective, in which case we will refund what you paid, including return postage. Contact us You can contact us on Bonanza.